Personally, I don’t think you need to buy the Google Pixel phone if you have a Nexus 6P. It’s still a really good phone with no problems at all to keep up when it comes to speed and power. And personally I want the display as big as possible so the 5.7-inch screen on the Nexus 6P is simply bigger and better for me. Also the camera on the Nexus 6P is good enough for most people. Albeit quite slow and that’s quite annoying.. 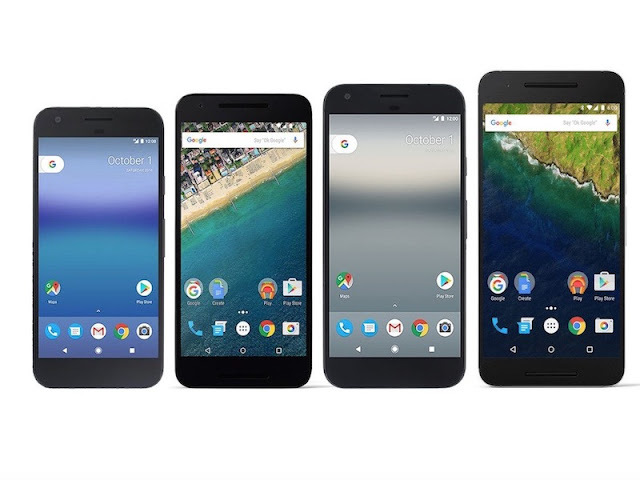 But the huge benefit is that the Nexus 6P is much much cheaper. You actually get two Nexus 6P as for the same price as one Google Pixel XL 128GB. Personally, I’m not sure if I will ever buy such an expensive phone as the iPhone or the new Google Pixel again. So I recommend using your Nexus 6P one more year still and then wait for the Pixel 2 next year.